We pay charities quarterly via BACS payments subject to the £15.00 threshold. To ensure that we can pay you as quickly and efficiently as possible, charities are encouraged to have a member of staff sign up as the Administrator for their charity. Direct donations and sponsorship are paid monthly. These will show under ‘The Online Foundation’ in your banking statements. Give as you Live funds are paid quarterly. When a supporter has made a purchase the transaction goes through a number of different stages. The whole process can take up to 4 months, taking into account the 28 days we have to wait to allow for refunds and exchanges. 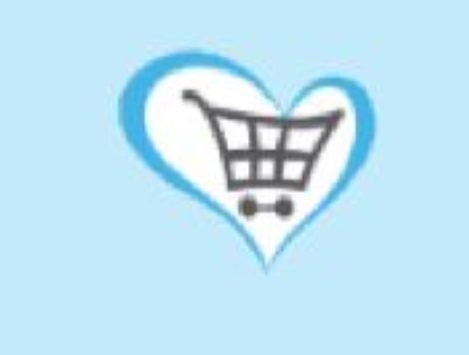 Once we have received these funds from the retailer we will pay them to the charity in the next quarterly payment run as long as the funds raised have reached our minimum payment threshold of £15.00. If the £15.00 threshold has not been met, these funds will roll over to the next payment until this threshold has been met. Everyclick Search funds are paid up to 4 months in arrears. Once we have received the funds they will be paid to the charity in the following quarterly payment run. In-store gift cards and Grocery cards are also paid quarterly.